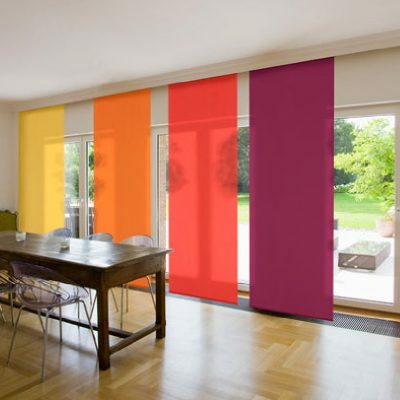 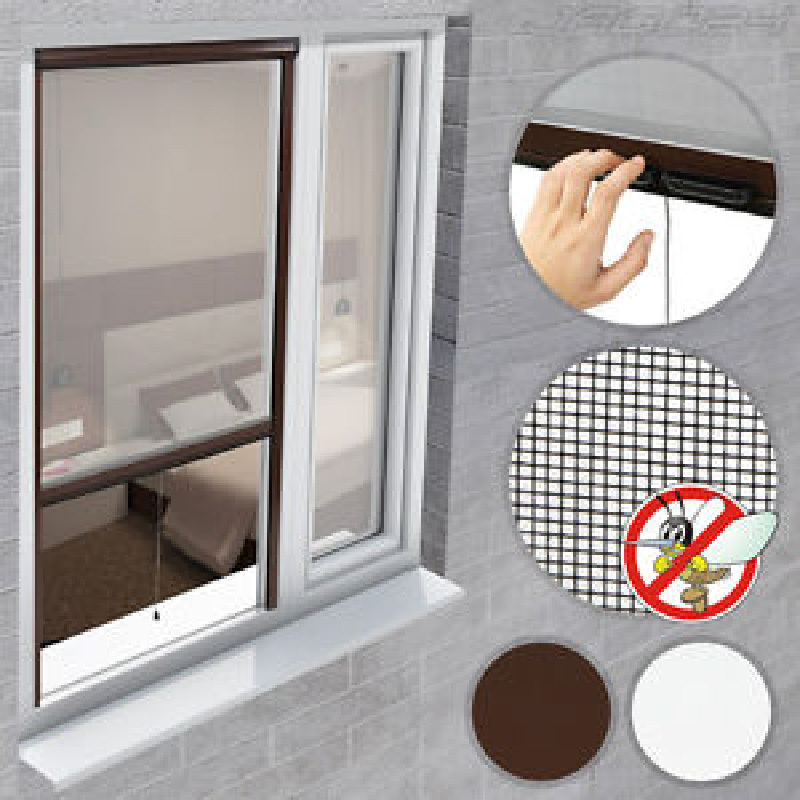 If you live in an area prone to insects and other flying and crawling things, then you should look no further than Vitendi’s Roll-Up Fly Screen. 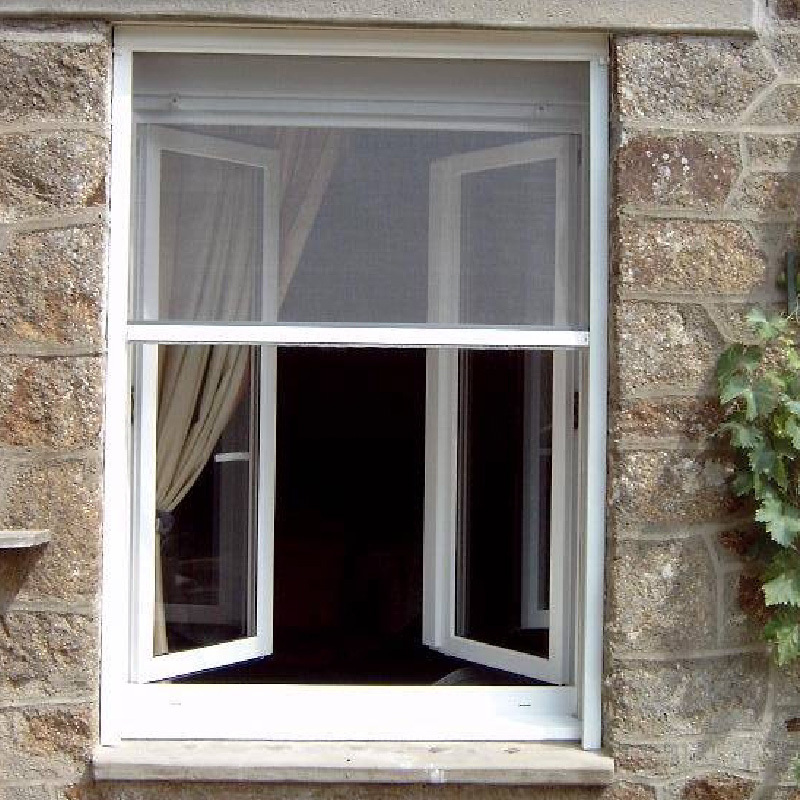 They come in really handy in keeping those creepy-crawlies at bay or at least away from the inside of your house. 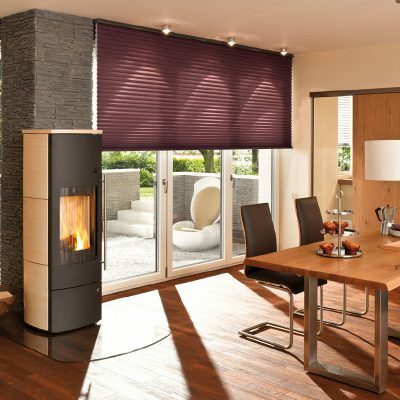 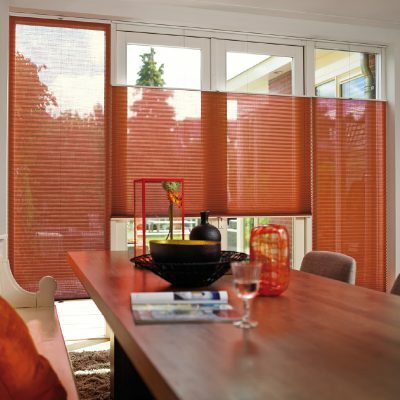 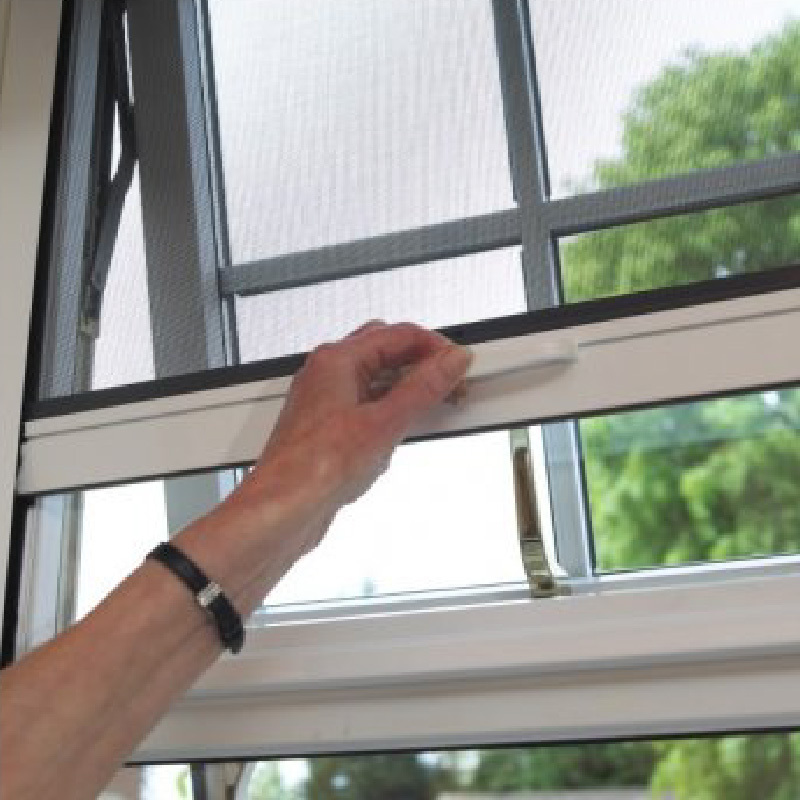 Our product combines a fly screen and a roller blind all in one system. 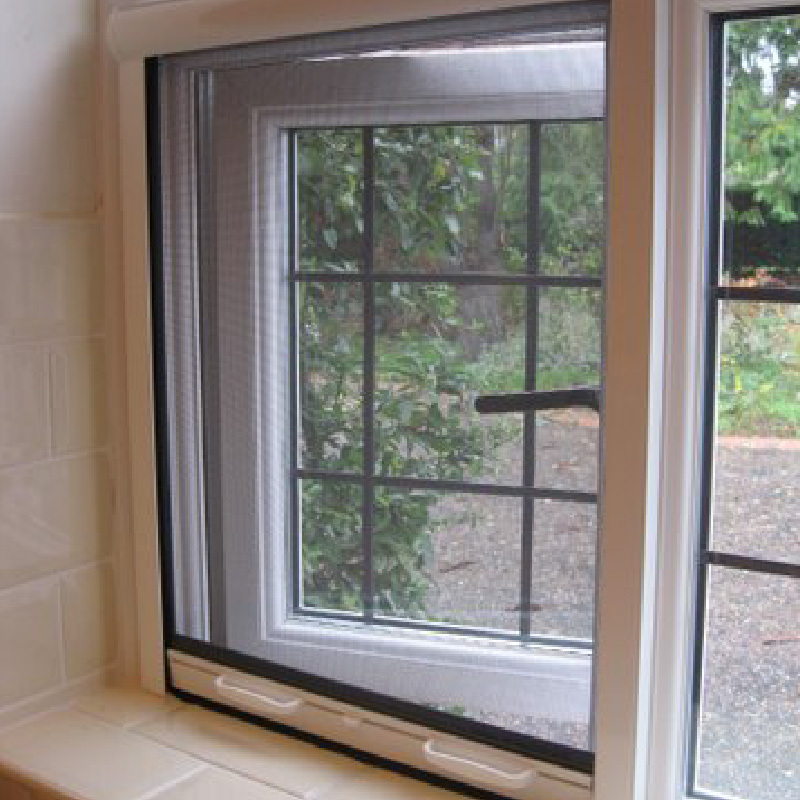 Inbuilt mesh material provides additional ventilation allowing the air to circulate between the interior and exterior of your property.